Happy to share some good news with you! We are starting 2019 as one of the UK leaders in web development! Each year, Clutch, a credible business service, and software directory feature over a 10.000 of B2B companies. Only a subsection of this list gets to be featured as UK Leaders. What is 2019 UK Leaders Award? They interview real clients, collect data and compare competitors to help in finding a suitable firm for any project. 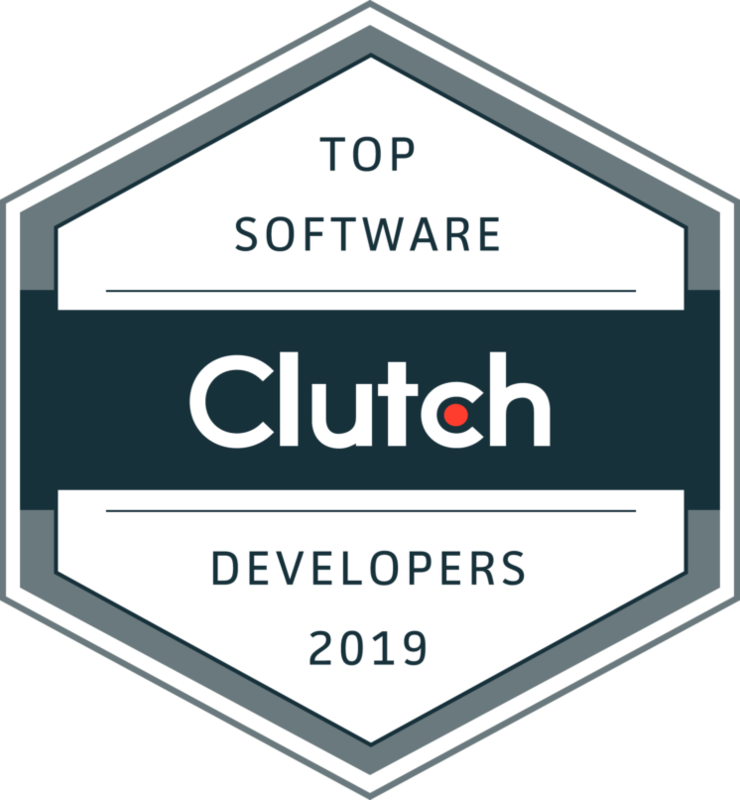 The Clutch selects award recipients based on different factors, including market presence and work portfolio, and the number of positive reviews gathered from the company’s clients. So, the clients are those that choose the leaders in the industry. What does this 2019 UK Leaders Award mean for us? This award came as another crown jewel for our company. The hard work one invests to realize the vision and mission for a client, is going far beyond daily work tasks. Based on your positive reviews, it’s clear that your company goes above and beyond for your clients, Clutch quoted. We are happy and proud to have had the opportunity to be publicly recognized as a company whose clients have spoken highly of our services, and ability to deliver results. We would like to use this opportunity to say THANK YOU to all of our clients and partners. The 2019 UK Leaders award is equally yours. Together with you, our partners and clients, and through our work, we have proved that we always strive to deliver both the quality and business value. The 2019 UK Leaders award gave us a great push forward. We are looking forward to new challenges and new partners. Care to know more about our work? Explore our project reviews on our blog and see our case studies.